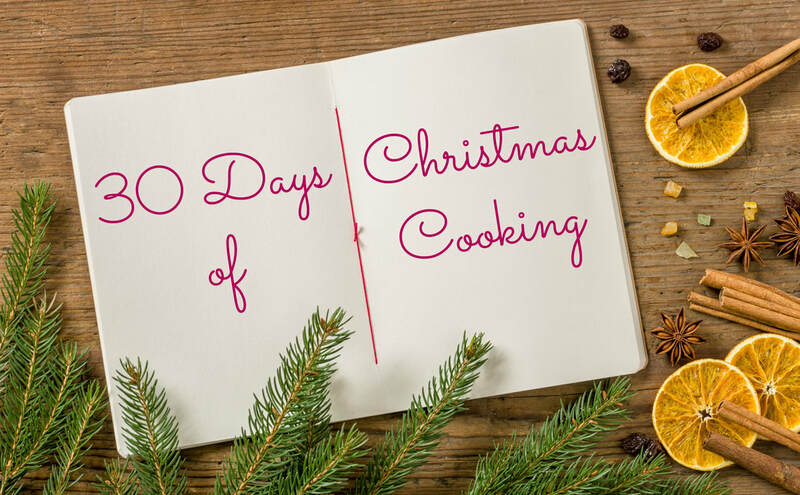 Get your Christmas cooking and baking out of the way with these scrumptious recipes. Enjoy them yourself or package them up and give them as gifts. However you use them, you'll love all of them. Best of all, they can be enjoyed all year round, they're not just for Christmas.